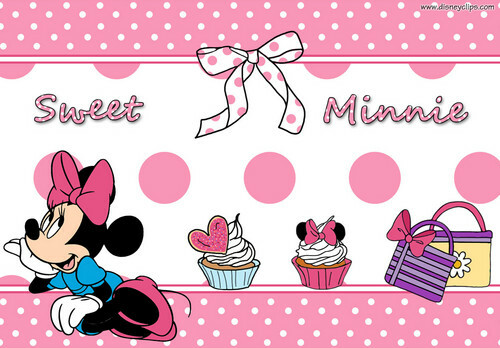 Walt 디즈니 Tablet 바탕화면 - Minnie 쥐, 마우스. 바탕화면 featuring Minnie 쥐, 마우스. 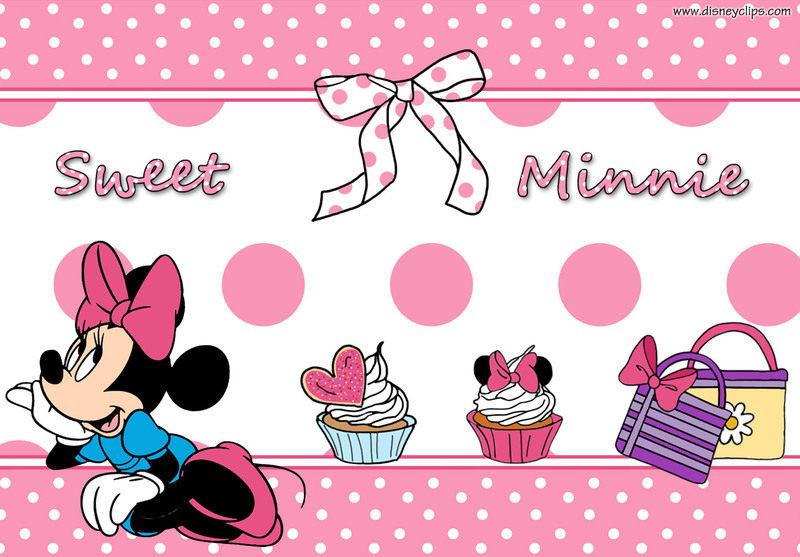 HD Wallpaper and background images in the 월트 디즈니 캐릭터 club tagged: walt disney wallpapers walt disney characters minnie mouse. This 월트 디즈니 캐릭터 photo contains 애니메이션, 만화, and 만화책. Walt 디즈니 바탕화면 - Happy Birthday!